Since 2014, Google has designed its own server chips and the image processing chip for the Pixel smartphone. The computer server chip has been for its data centers. Could the company be expanding into other products? Google has been hiring microchip engineers in Bengaluru, India for the past few months and is looking to expand. According to Reuters, “Google has hired more than a dozen microchip engineers in Bengaluru, India, in recent months and plans to rapidly add more, according to LinkedIn profiles, job postings and two industry executives, as the search firm expands its program to design the guts of its devices internally”. Google isn't the first company looking to design the internals of its own products. Infact, the company has already designed the internals of its data servers and the image sensor of the Pixel smartphone. So the search giant isn't new to the world of processors or semiconductors. The question is, what is Google working on? Google declined to comment when Reuters reached out to them. However, this does bring the question whether the hire is for consumer grade products or industry grade products? Companies like Amazon, Facebook, Microsoft and Apple, all have their own chip design and this helps them not only reduce the cost but also reliance on vendors when changes or updates need to be made to the chip. 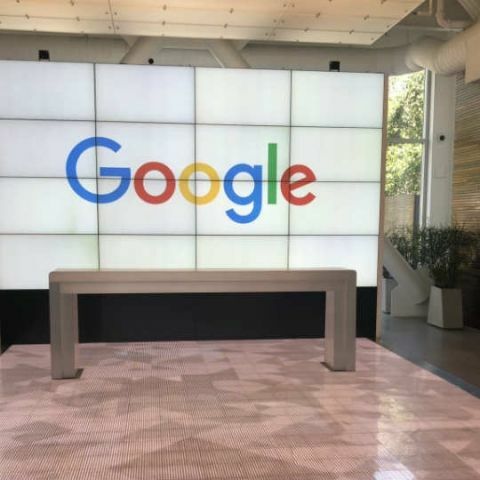 According to Reuters, “In Bengaluru, Google has hired at least 16 engineering veterans and four talent recruiters for its “gChips” team from traditional chipmakers such as Intel, Qualcomm Inc, Broadcom Inc and Nvidia Corp, according to a review of LinkedIn profiles”. The reuters report goes on to say that the staff can be increased to upto 80 people by the end of the year. Google has a portfolio of products in the market apart from the Pixel smartphones. The company has smart speakers, streaming sticks, routers and home security hardware available internationally. All these devices could benefit if they run on a chip specifically designed for them. Apple is a great example of the hardware and software optimization. The iPhones run on chips designed by Apple. Even though the chips are based on the ARM architecture, they are designed by Apple to run the iPhone in the most efficient and powerful manner possible. Apple’s current flagship, the A12X Bionic in the iPad Pro is more powerful than some processors running on laptops.